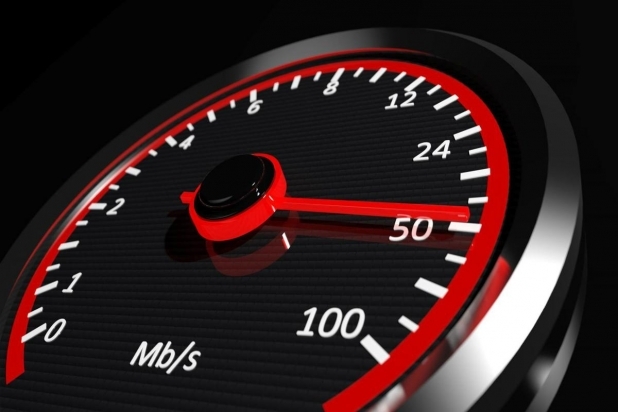 What is the difference between Internet Speed & Download Speed ? HomeJetSpot TalksWhat is the difference between Internet Speed & Download Speed ? Internet Service Providers (ISPs) advertise about “high speed internet”, but when you look at your own internet connections, the download speed seems to be far below compared to what has been advertised. So what did your ISP actually mean by “Connection Speed”? Is “Connection Speed” totally different from “Download Speed”? People often confuse connection speed with downloading speed. Say you have a 1 Mbps Internet connection. With such a connection speed, you might expect to download files at a rate of around 1 MB per second, but when you actually download a file, the download speed only reaches up to 100 – 120 KB per second. Where’s the catch? If connection speed and download speed are fairly one and the same, then we should be ideally getting the same speed for connection and download. So what’s missing here? Actually, connection and download speeds are measured in two different units, so even though these measurements refer to the same thing, their interpreted values turn out to be quite different. Connection speed (or Internet Bandwidth) refers to the raw data transfer rate of the connection provided by your ISP. Unit used for Connection Speed: Kbps (Kilobit per Second), Mbps (Megabit per Second), Gbps (Gigabit per Second) and so on… On the other hand, when we download files from the internet, the same data transfer rate is interpreted as Download Speed. Unit used for Download Speed: KBps (Kilobyte per Second), MBps (Megabyte per Second) and so on. So, in a 1 Mbps connection, your maximum download speed would be 128 KBps (=1Mbps).